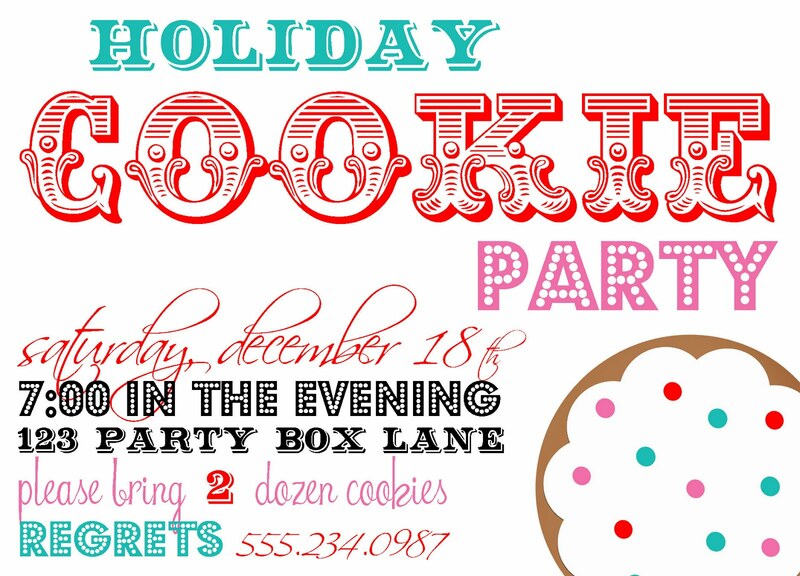 Party Box Design: Guess what I am doing TONIGHT? Guess what I am doing TONIGHT? 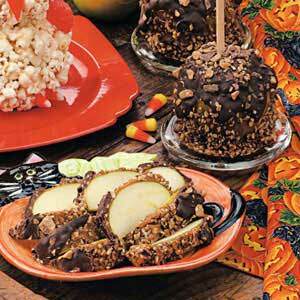 How perfect are the apples in this pic(recipe)!!! Hoping ours come out as good! 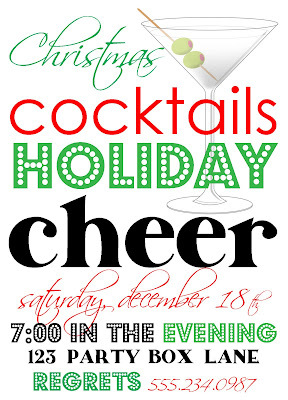 My MIL and I will be making them this evening!!! Keep your fingers crossed, oh and your toes too-lol! P.S. Ooooodles of new Holiday Designs! Happy ALMOST Friday! Those look delicious, I hope they work out for you. yum! hope you'll show us the finished product! okay seriously want some of those. Yum! OH YES! I can actually feel my mouth watering looking at those apples. Hope it went well!